Unfortunately i didn’t bring slalom gear. Next you should tell me. so I can join with you! 237イノッティー from Tatsu on Vimeo. 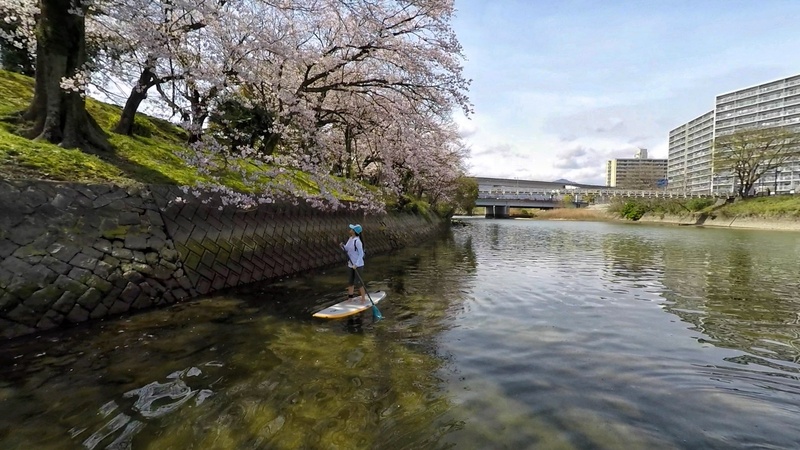 Sup cruising at the Hiroshima city river. Good season to seeing cherry blossom. Stop by the small mountain for checking. 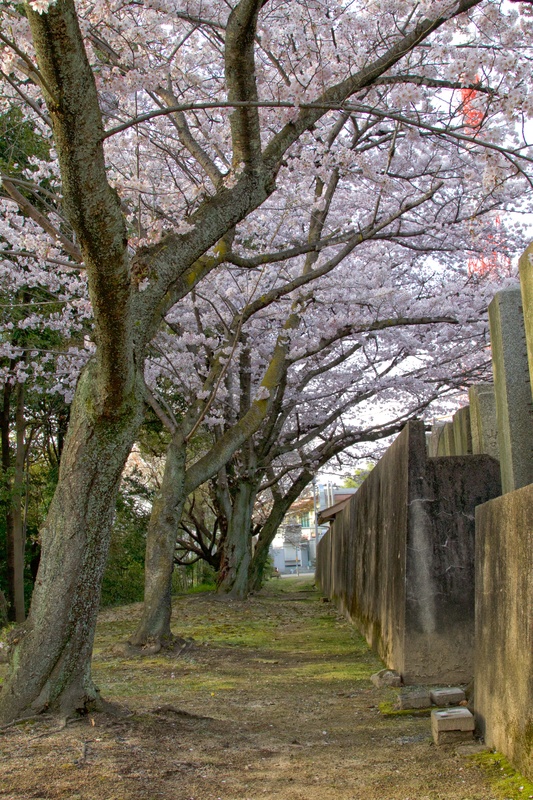 Next day we have a info that cherry is peak around Matsue city. Guide by the local sailer Mr TG. 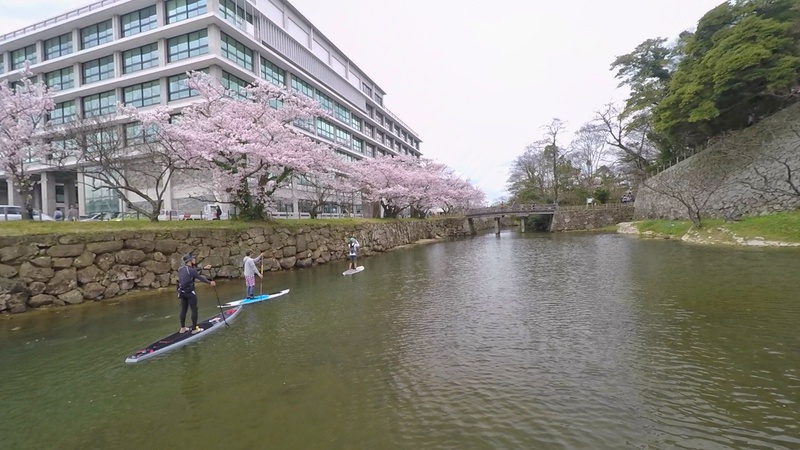 We cruising around Matsue castle river! Lot of epic view with weekend.